Providing general esthetic services and oncology-focused skin care out of Bayfield, CO, Sophie’s Esthetics is a destination for facials, body/skin treatments, peels, and more. Sophie’s Esthetics offers a full range of beauty services. From vitalizing facials and body treatments to chemical peels and makeup application, you'll experience rejuvenation at Sophie's capable hands. 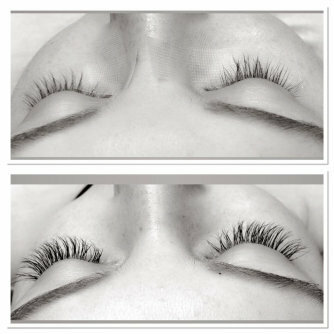 Eyelash extensions are a staple service for Sophie, who can provide full sets or filler extensions. Reach out to make an appointment for facials, chemical peels, body treatments (salt scrubs and mud wraps), eyelash extensions, or makeup application. Whether you’re you’re preparing for a special occasion or are investing in self-care, Sophie is committed to helping you look and feel your best. Sophie has sought and undergone extensive training to understand the unique effects that cancer has on your body and mind. 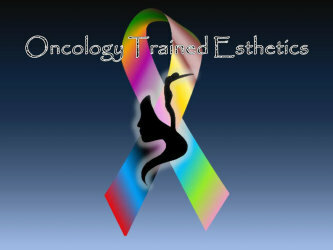 If you’ve been through surgery and/or chemotherapy you can rest assured that your esthetician has the proper education and training to provide you with safe and customized spa services that are tailored to meet your individual needs. Among a full list of other services, Sophie features a Restorative Organic Facial, developed to hydrate, soothe, and repair health-compromised skin. All products used in this treatment are oncology approved as safe and effective for patients undergoing cancer treatment. At Sophie’s, your esthetician is trained to recognize serious skin conditions and will recommend a dermatologist for further treatment if necessary. If you are already working with a dermatologist to treat a skin condition your esthetician can provide therapies to support and compliment your ongoing treatments. Sophie’s skin care therapies are used to treat a wide variety of skin-care challenges that both men and women face. Our variety of skin-care therapies can treat, combat, and even prevent damage to your skin. From maintaining skin wellness and vitality to treating acne or fighting dullness, wrinkles and other signs of aging, your esthetician will help you determine your skin care needs and develop treatments that work specifically for you.